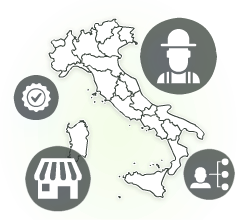 Agricultural Mariani snc is a sassarese company is engaged in the mechanical assistance and agricultural marketing for almost thirty years. The company is now a leader in the sale of spare parts and components and farm equipment. Agricultural Mariani snc is also authorized dealer of the best brands of equipment and agricultural machinery. The Agricola Mariani snc was founded by young brothers Franco and Stefano Mariani in 1996. 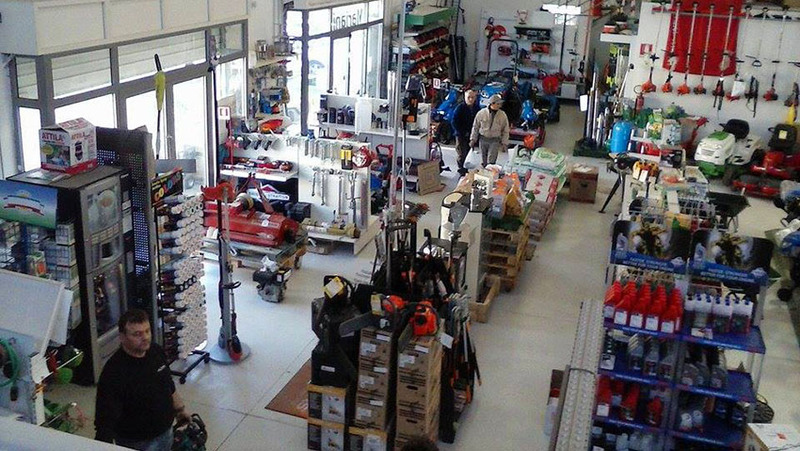 Founded as a small family business, now Agricola Mariani is a consolidated reality in constant growth close to the needs of the farmer and gardener, landmark at the local level and a valuable partner in the provincial market sassarese the agricultural parts. Originally Its main activity 'was the mechanical assistance for agricultural machinery and equipment. Later, the business extends to the sale of spare parts and agricultural machinery.